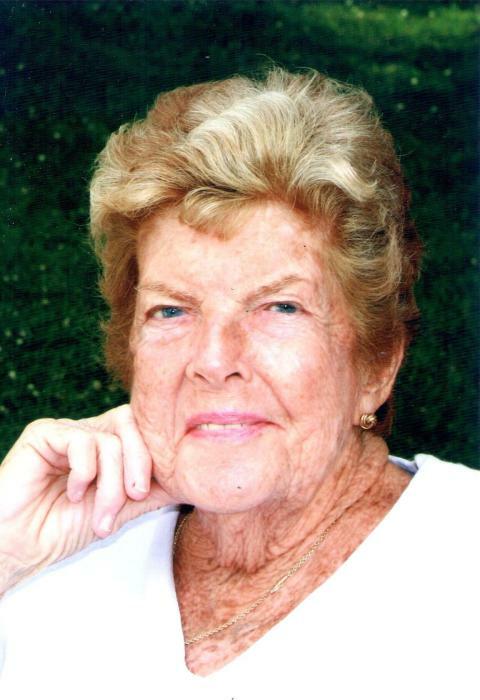 Obituary for Anne P. (Sullivan) Ramos | George C. Lima Funeral Home, Inc.
Anne P. (Sullivan) Ramos, 89 of Viking Drive passed away on February 1, 2019 at home. She was the wife of the late Augustine C. Ramos for 63 years and mother of the late Thomas Ramos. Born in Barrington, she was the daughter of the late Timothy and Elizabeth (Hagan) Sullivan. She is survived by her children Stephen Ramos and his wife Michelle, Charles Ramos and his wife Lynne, Kathy Berry and her husband Alan all of Bristol, Patricia Toman and her husband Nicholas of Barrington and Susan Securo and her husband Michael of Bristol; grandchildren Alana Ramos, Mariah Ramos, Jesse Ramos, Allison Allen, Timothy Ramos, Austin Ramos, Nicole Do, Sonya Berry, Derek Toman, Adam Toman, Ryan Toman, Joshua Securo, Kayla Dixon, Alexandra Securo and great grandchildren Cassidy Allen, Julia Allen, Logan Allen, Sanders Toman, Sydney Toman, Sire Towman, Owen Securo and Abigail Securo . She was the mother of the late Thomas Ramos and great grandmother of the late Willow Ramos. She was the sister of the late Elizabeth Lewis, Catherine Sullivan, Alice O’Neil and Raymond Sullivan. Mrs. Ramos was a graduate of Barrington High School class of 1947, member of the Bayberry Club, volunteered for Meals on Wheels, was a founding member of the Hopeworth Community Association, RI MADD and a lifetime fan of the PC Friars basketball team, a parishioner of St. Elizabeth Church. Anne was a homemaker for her husband and six children. Spending time with her family gave her the most Joy. She was a loving, selfless and generous to her family and all anyone who was fortunate to know her. Calling hours are Wednesday, February 6th, 9 – 10:30 AM at the George Lima Funeral Home 367 High Street followed by a Mass of Christian Burial, 11 AM at St. Elizabeth’s Church 577 Wood Street. Burial will follow in St. Mary’s Cemetery. In lieu of flowers memorial donations may be made to: Thomas S. Ramos Scholarship Fund c/o Providence College 1 Cunningham Square, Providence RI 02819 or MADD of RI 400 Reservoir Ave Suite 3K Providence RI 02907.